Trevor Sullivan was just a regular 15-year-old boy who went through unexpected turn of events in his life. 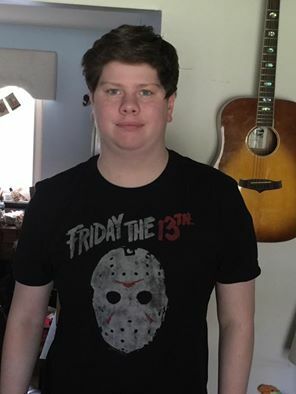 When Trevor was 14 years old, he had a series of symptoms that his parents, Philip and Kimberly Sullivan, mistook for symptoms of the common cold. He was brought to the hospital for treatment, but they eventually found out that he was suffering from severe heart failure and needs to undergo a heart transplant. Trevor was immediately brought to CS Motts Children’s Hospital at the University of Michigan Ann Arbor where doctors shocked his heart twice. They tried to normalize his heartbeat, but they agreed that the boy needs to have a heart transplant in order for him to survive. Trevor had a heartbeat of 180 – 200. Other boys his age typically have a heartbeat of 85 – 100. Trevor’s name was put on top of the heart transplant list, but his family had to wait for nine months before they got a call confirming that a heart had become available. Trevor was schedule for surgery on November 13, 2015, but his health had apparently deteriorated already. 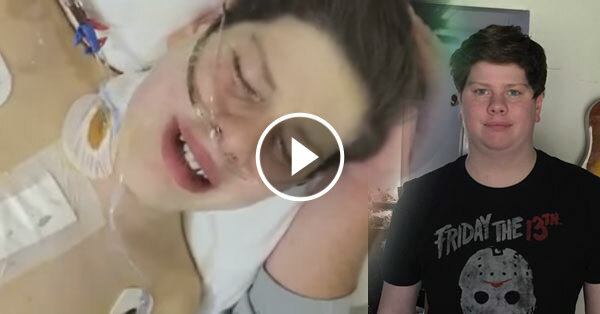 When the day of his surgery came, his father took a video of his son’s experience. The heart transplant surgery was successful and Trevor was able to survive. He claimed to be able to breathe and talk again, which was great news for everyone. When shown the video, he said that he liked it for it makes a significant difference by promoting organ donation. He added that it allowed people to see the outcome of the surgery. Trevor was happy and felt fine after recovery. He claims to be able to do a lot of things and feels really alive. His father shared his video on the Gift of Life Michigan’s Facebook page. It eventually became viral, garnering more than one million views. The Sullivan family did not know who the organ donor was, but they were very thankful.